Decades of study and practice have filled my shelves with scores of Dhamma books. Some glow with a special significance, having singlehandedly opened me to a whole new dimension of appreciation for Gotama's life and thought. 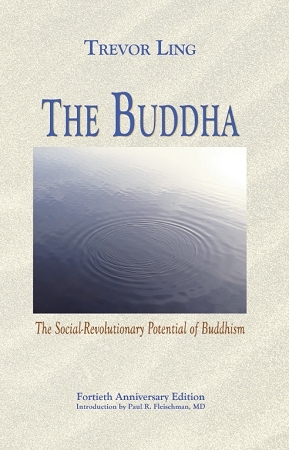 Trevor Ling's The Buddha is emphatically one of these.